Happy Sunday!! 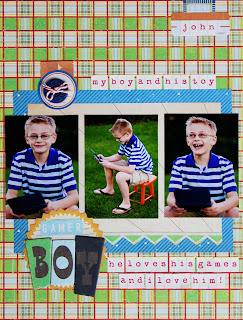 Today I wanted to share a share a quick layout I made, using Studio Calico's Paper Moon kit. Sadly, this kit is already sold out! 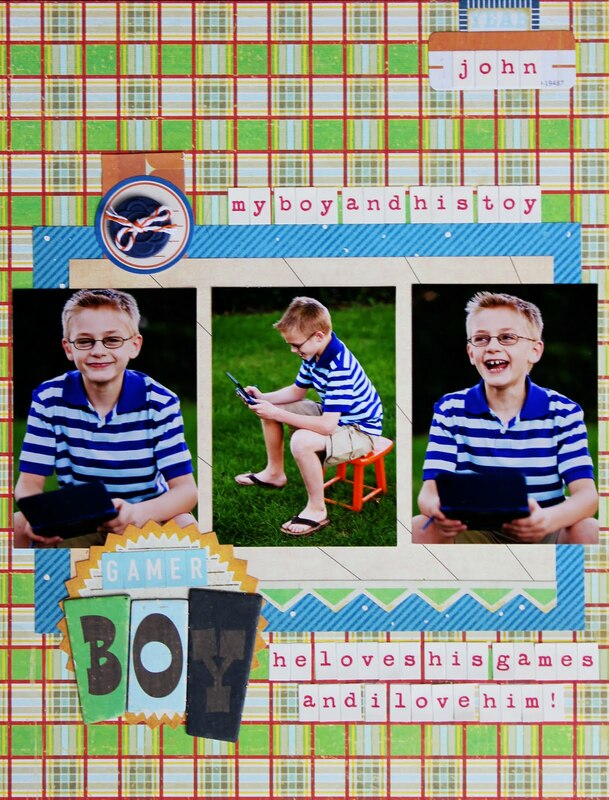 This layout came together so effortlessly - the colors in the papers worked so well with John's photo. Thanks for stopping by today! Don't forget, Tueday I will have a brand spank'n new sketch and layout to share from Sassy Lil Sketches! There will be some awesome prizes for a lucky person who plays along! !